Hello guys! Ruby Tuesday is here again. A time for us to post red and beautiful post. Here's my contribution for this week, an awesome place to eat yummy ice cream. These pictures were taken during the summer time. 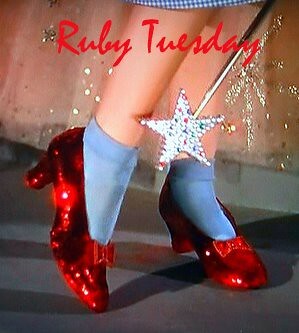 To view more red pictures, feel free to visit Ruby Tuesday by clicking the badge and join if you can. yum yum.... irresistible ice cream! 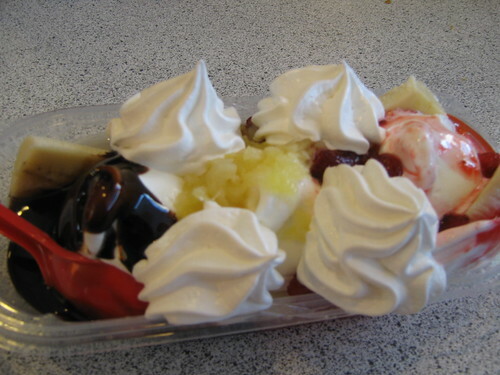 Now you made me crave for ice cream, and I did not even have breakfast yet!! PLUS, I'm on a diet! I'm getting out of here! Happy Ruby Tuesday! YUMMY!!! I'll have one please! Have a great day!! pretty location! 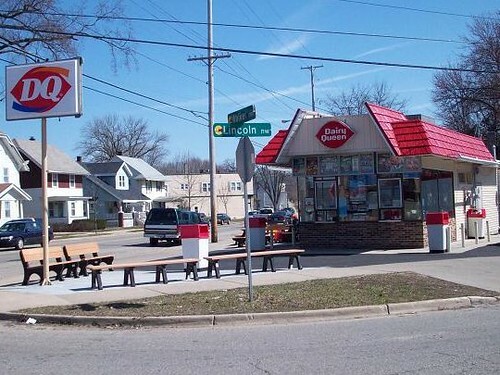 there's no Queen like the Dairy Queen!